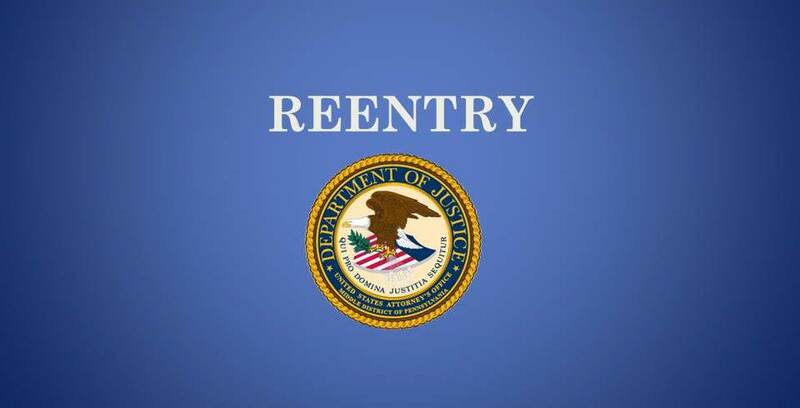 SCRANTON - The United States Attorney’s Office for the Middle District of Pennsylvania announced today that on May 10, 2018, United States District Court Judge Matthew W. Brann sentenced Robert Stoddard, of Washington D.C., to nine years in prison for assault with a dangerous weapon and possession of contraband while an inmate at United States Penitentiary, Allenwood. A federal jury in Williamsport found Stoddard, age 47, guilty of both charges after a two-day trial in January. According to United States Attorney David J. Freed, Stoddard attacked another inmate with a weapon fashioned from a razor blade. The victim required over fifty stitches for his wounds and was permanently scarred on a substantial portion of his face. Jurors viewed a security camera video of the attack from two angles and heard testimony from correctional officers, a prison psychologist, and the victim himself. Stoddard testified in his own defense, and was later found to have obstructed justice, in part, because he gave testimony that was untruthful. By law, the 108-month sentence will run consecutive to Stoddard’s current sentence, which won’t be fully served until March of 2021. The investigation was conducted by the Federal Bureau of Investigation and officers at USP Allenwood. The case was prosecuted by Assistant United States Attorneys Sean A. Camoni and Alisan VanFleet.